A loan of $225 helped a member to purchase animal feed and mineral supplements, and to rent an extra plot of land for growing fodder. As a married parent of two children, Esther works hard to support her family. She practices both poultry and dairy farming. Esther is taking a loan to purchase animal feed and mineral supplements, and to rent an extra plot of land for growing fodder. She hopes this will improve her productivity, resulting in more income. This will go a long way toward supporting her family, by ensuring food security in her household. 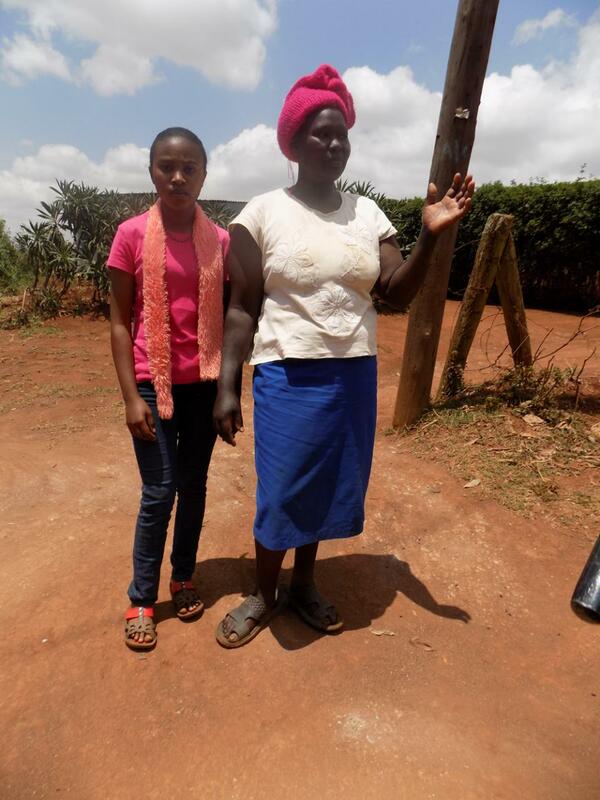 Esther is happy for Kiva and the lenders, for the financial support. She is the person raising her hand, in the photo.